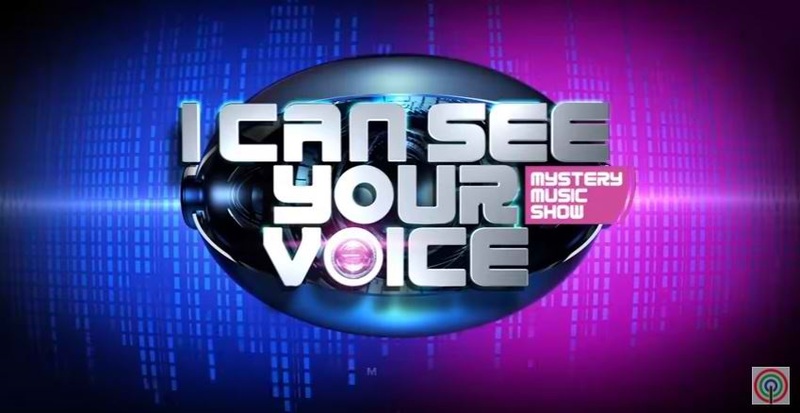 Weekend family bondings will get more fun and exciting as ABS-CBN finally premieres the local adaptation of South Korea’s hit mystery music game show “I Can See Your Voice” this Saturday (Sep 16). “What sets us apart is our humor that we Filipinos only have. This show is very casual and relax. We just want to create an atmosphere wherein you can laugh. There no much tension in this show,” said Luis. Despite being a seasoned host already, Luis admitted that he still feel pressured especially when the representative of the Korean franchise visited the country. “He said, ‘In Korea, we have three hosts. Here, we have only you.’ Apparently, in Korea, there’s one host, one comedian, and a singer. Well at least I have done two out of three,” he jokingly added. “I Can See Your Voice” features six secret songers and a guest star who must guess who among the contestants is a SEE-nger (one who can sing) and who among them is a SEE-ntunado (one who cannot sing or tone deaf). To help the guest star make the cut, a group of SING-vestigators composed of Angeline Quinto, Alex Gonzaga, Kean Cipriano, Wacky Kiray and Andrew E comment and give their opinions every round. At the end of the round, the eliminated secret songer must step on the Stage of Truth and sing live to reveal if he or she is a SEE-nger or a SEE-ntunado. The eliminated secret songer will receive a consolation prize of P5,000. The game gets tougher in the second round called The Voice is SYNCHING, where the five remaining secret songers must lipsynch a song. If the secret songer is a SEE-nger, he/she will lipsynch to his/her own voice and if he/she is a SEE-ntunado, he/she will sing along to someone else’s voice. Two contestants must bid goodbye at the end of the round and will receive P10,000 each. This week, Mr. Pure Energy Gary Valenciano and Broadway Diva Lea Salonga try their luck at guessing who the SEE-nger is. Don’t miss the premiere of “I Can See Your Voice” this Saturday and Sunday (Sep 16 and 17), 9:30 PM in ABS-CBN.